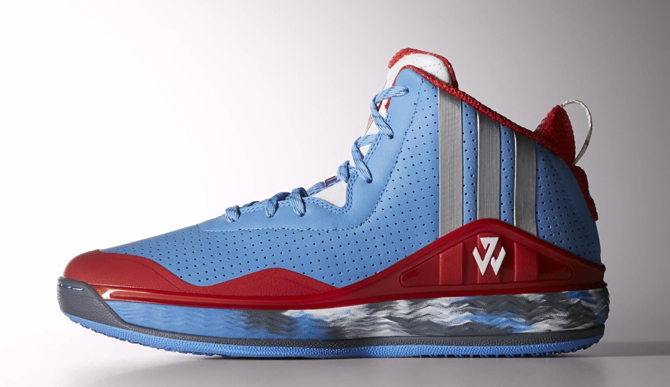 Is This Where adidas Got the John Wall Logo From? John Wall's adidas logo, which first appeared on his adidas J Wall 1 sneaker last year, bears a strange resemblance to a logo spotted in The Office. The John Wall logo consists of his initials morphed into one icon, which is supposed to convey Wall's crossover ability as well as his tendency to transform on and off the court. 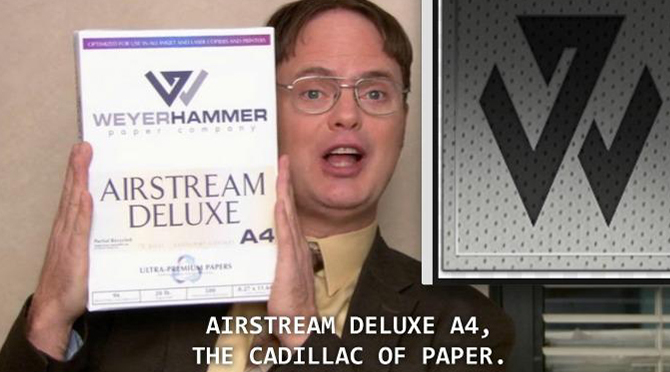 Overlapping with the design is the logo for the fictional WeyerHammer paper company from The Office, which is shown off below by character Dwight Schrute. The shot comes from a Season 9 episode called "Paper Airplane," which appears above, that originally aired in April of 2013. The logo first pops up at around the :34 second mark. 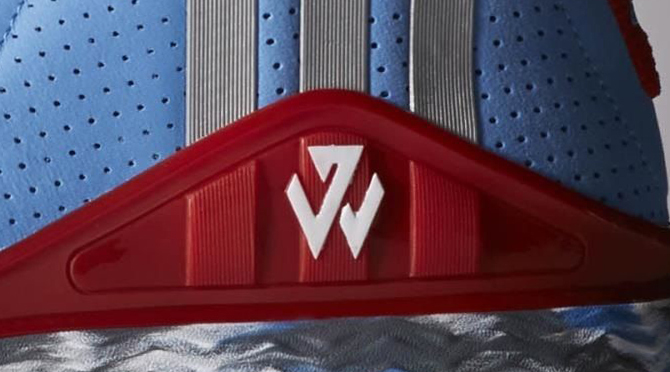 For what it's worth, adidas said that designing the J Wall 1 logo was a very involved process. In our October, 2014 interview with adidas Basketball designer Robbie Fuller on the J Wall 1, he said that the logo went through 1,000 different versions before finally getting Wall's approval. The similarity between the John Wall and WyerHammer logos was spotted by Reddit user Majulah_.